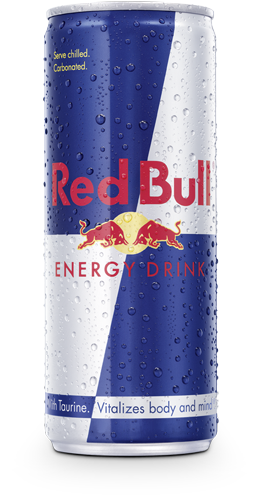 One 250 ml can of Red Bull Energy Drink contains 80 mg of of caffeine, about the same amount of caffeine as in a cup of coffee. The European Food Safety Authority (EFSA) concluded in 2009 that the ingredients of energy drinks are of no concern. In 2015, the EFSA confirmed the safety of energy drinks and their ingredients.